With a culture dating back to at least 700 B.C., West Africa has a long and rich history. British influence after the 16th century, and especially in the 18th century, changed the region's course. By 1967, Nigeria was at war with itself-with the "Republic of Biafra: proclaimed in Nigeria's eastern region. Over a million people perished. 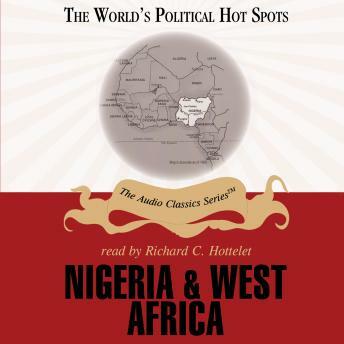 This is the story of Nigeria's Struggle, which typifies the history and outlook of the West Africa region.